Canadian Blood Services reports that it needs more than 23,000 donors urgently by July 2 to ensure patients have continued access to the blood and blood products they need. The shortage extends to the South Shore. Canadian Blood Services has 35 open appointments to fill when comes to Liverpool on June 19, and when it is in Bridgewater from June 20 to 22, the service has 48 open appointments on the 22nd. "The summer is a time for family to relax and enjoy themselves. Yet, the need for blood and blood products is constant. The need for blood does not take a holiday," says Rick Prinzen, Canadian Blood Services' chief supply chain officer and vice-president of donor relations, said in a news release. 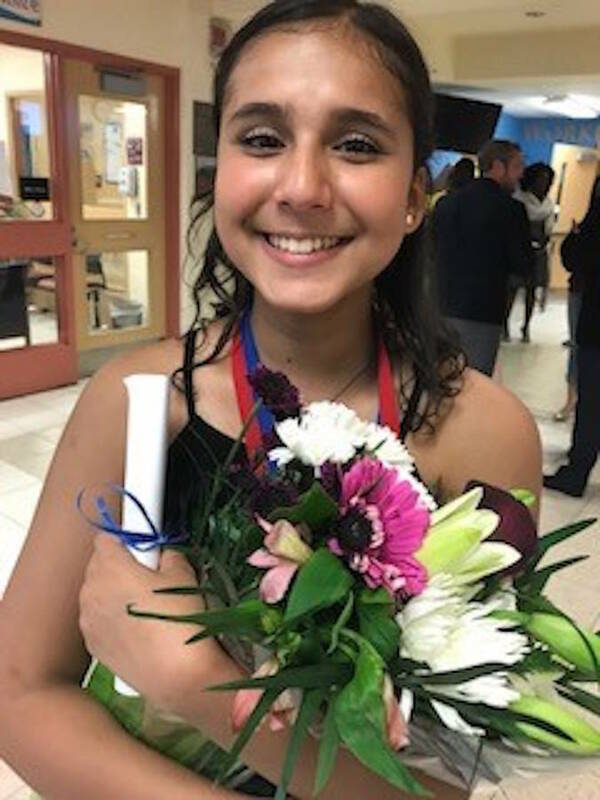 Kiran Benet from Brampton, Ontario is grateful to blood donors for the critical support they provided to her 15-year-old daughter, Cierra, who required 28 blood transfusions, in addition to a life-altering stem cell transplant. "At age 10, Cierra was diagnosed with Myelodysplastic Syndrome (MDS), a rare blood disorder in which the bone marrow fails to make enough viable blood cells," says Kiran. " Life turned upside down for a couple of years until a genetically matched volunteer stem cell donor was found. Today, Cierra is preparing for her Grade 9 exams and recently celebrated her birthday. None of this would have been possible without the generosity of donors willing to help people like us." Currently, the national blood inventory continues to meet patients' needs but a boost in donations by Canada Day will ensure demand is met throughout the summer. New donors are urged to get involved. Visit blood.ca, download our GiveBlood app or call 1-888-2-DONATE to find a nearby donation site. Walk in appointments are also available at all locations. Liverpool Fire Hall 1 – 3 p.m. and 5 – 7 p.m.
Best Western Bridgewater June 20: 1-3 p.m. and 5 – 8 p.m.
June 21: 1-3 p.m. and 5 – 8 p.m.
June 22: 10 a.m. – 1 p.m.